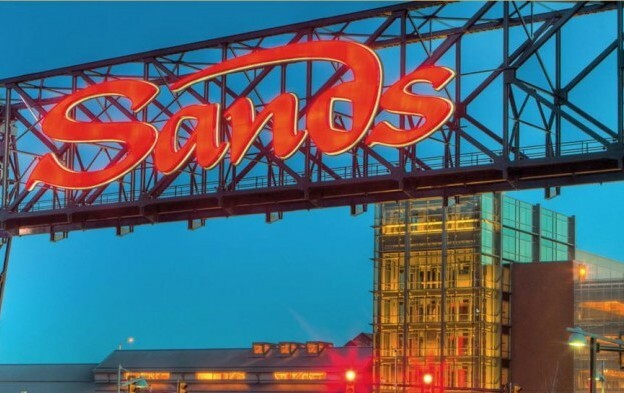 Casino operator and developer Las Vegas Sands Corp has agreed to sell its Sands Bethlehem property (pictured) in Pennsylvania in the United States, to a firm linked to a Native American tribe, for a total value of US$1.3 billion. Las Vegas Sands said in a Thursday filing to Nasdaq that the deal – with an affiliate of the Poarch Band of Creek Indians of Alabama – was subject to regulatory review and other customary conditions. The “proceeds will enhance liquidity as [Las Vegas] Sands pursues new development opportunities and returns capital to shareholders,” said the casino firm’s filing. Las Vegas Sands is pursuing a casino licence in Japan, and has also pledged to spend US$1.1 billion over the next three years to revamp its Macau casino properties. Las Vegas Sands is the parent of Macau operator Sands China Ltd.
Thursday’s filing indirectly quoted Patrick Dumont, the parent group’s executive vice president and chief financial officer, saying that deployment of the capital raised from the disposal “would be consistent with the company’s long-held strategic direction”. The group had been mulling disposal of Sands Bethlehem for some time. In the spring of 2017, talks about a possible sale to fellow U.S.-based casino operator MGM Resorts International ended without a deal. The property, located on the site of a former industrial works, opened to customers in 2009.